When I was five I had never thought about my hair. It was curly and a bit lumpy, I guess, but it was just something that my mother fussed over and brushed into shape. Then I went to school and there was a boy in my class named Alan Pashley. Alan had flat, shiny, black hair – it never moved, and you could almost see your reflection in it. 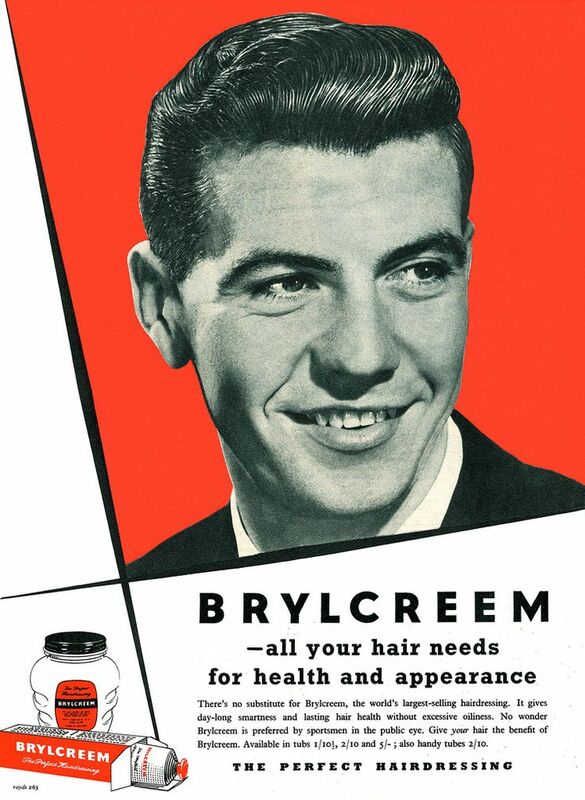 This was my introduction to the world of Brylcreem, the world where some men just had it and other men just didn’t. I wanted hair like Alan’s – more than anything in the world. I was so envious it hurt. 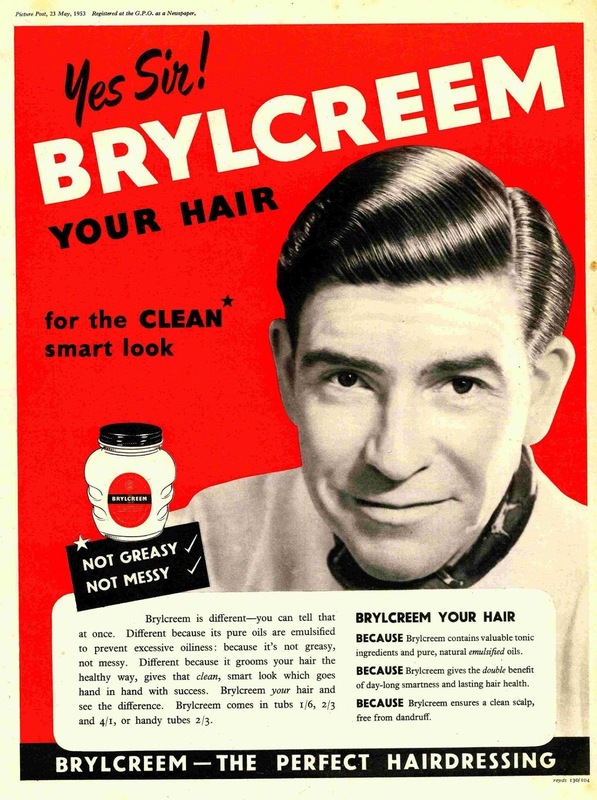 At five I was not interested in girls, obviously, but even at that age I was sufficiently aware of the power of advertising to know that they would chase you down the street if you put some branded gloop on your hair. From that time on I always wished I could look like someone else – almost anyone else, in fact. I once tried a secret experiment with a blob of my dad’s Brylcreem, but it just produced a greasier version of the same chaotic, lumpy mess, so I then knew for sure that in my case this was not just a matter of grooming, it was simply that the raw material was hopeless. 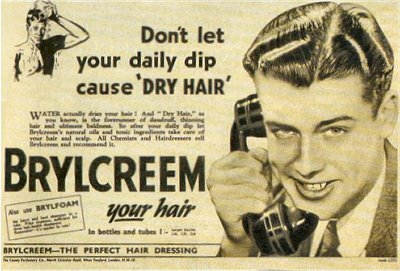 Things were not helped by the fact that my dad devoutly believed that boys should part their hair on the left, same as they buttoned their coats left-over-right, without regard to which direction the hair grew in. It was a manhood thing. My youngest son is now fourteen, and he doesn’t like his hair. It makes him miserable. Now there’s a surprise. Nothing is new. 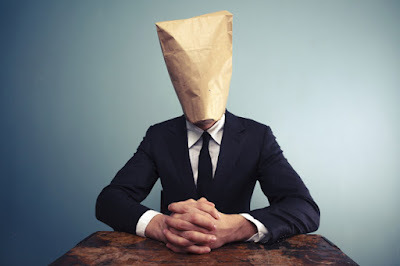 He was horrified by a recent photograph of himself, and when we reassured him that it was actually a good photo, and he looked fine in it, he was furious – our naïve approval of his hated appearance was the final straw. There is almost no limit to the things he has to put up with. No-one has ever been this wretched. Maybe, come to think of it, some things have changed a little. When I was five, or even nineteen, there were very few actual film stars around – the rest of us did not expect to look like that – we all had crooked teeth, dodgy hair, moles, all that. Now the world is run by viral photos on social media – “products” are available to sort out your hair, everyone is expected to have good teeth, wear the right labels, cover themselves in tattoos, circulate hopeful selfies of themselves. 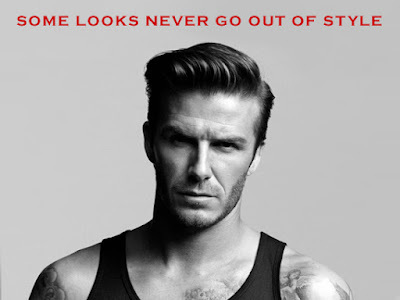 If you do not look like a film star, pal, you are not trying. Maybe failure is more absolute, less excusable than it was in my day. Do not be ugly, have a pimple on your nose, etc, because not only will you feel bad about it, but your friends will crucify you on Instagram. So we are trying to come up with a supportive, workable strategy to help our son. The first, and maybe most obvious idea is that he should get his hair cut rather more frequently, and keep it a little shorter. It might help – at the very least, you would think, he will have less of it to be offended by. 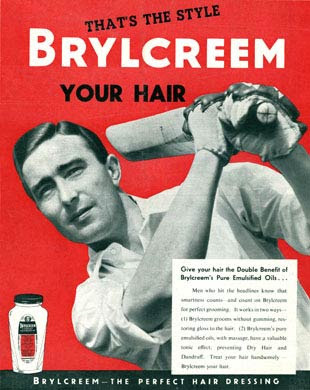 He could try to get it re-styled, or set up some heavyweight grooming programme involving gloop and conditioner (and cost, and crap, and frustration, and effort, and wasted time in front of the mirror), but that is unlikely to work out well in the longer run, and merely adds layers of paranoia and hopeless struggle to the existing problem. We need to identify a calm moment, and try to form some sort of plan. Feasible would be good. Prayer for a fine Monday morning: Please send us a little peace. Let us remember that there are people in the world who have far worse problems than untidy hair – let us try to focus, just a little, on things that actually matter. Let us see heartless, exploitational advertising for what it is. I have ALWAYS hated having my haircut but having joined army cadets at 12 (ie 1967), having short cropped hair all the way through high school was NOT cool. However, friends male or female overlook those sorts of things. No, the real problem was when a TV ad blared out "The wet head is dead" and showed a tombstone engraved "Ross Macfarlane"!!! What? Why? Why not John Smith? I had to live with the damn thing for years after the ad disappeared. I did go for a year without any sort of trim or cut when I retired but it just wasn't the same so now my wife, the dog groomer, grabs her scissors and sits me down every couple of months when she can't stand the halo of longish wispy strands surrounding the central glare anymore.